Verizon certainly hasn't been wasting much time in getting new Android handsets launched over the past few months, and judging by a recent FCC filing by HTC, Big Red has no plans of slowing down any time soon. 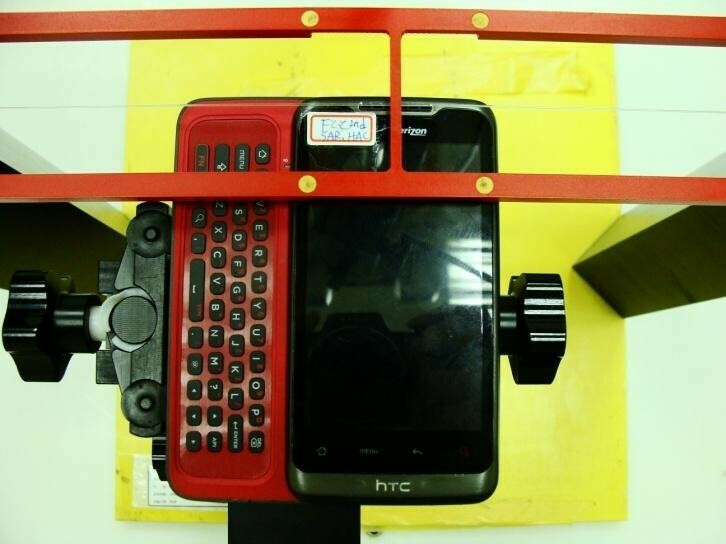 The new handset, which has just undergone testing by the FCC, seems to have "flagship" written all over it. 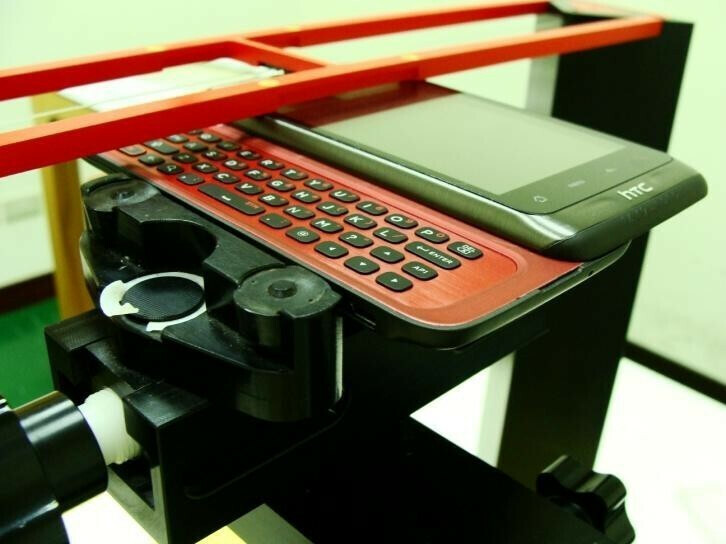 Details at this point are still pretty scarce, but we do know that the device sports a sliding QWERTY island keyboard and a 4" display. 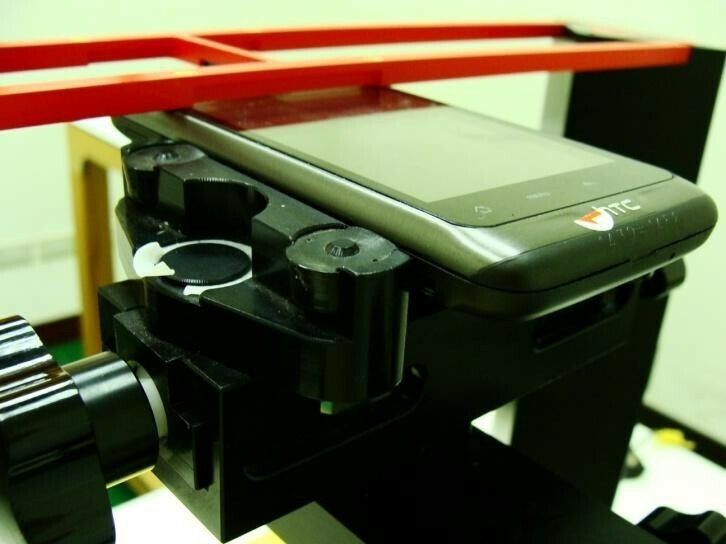 And thanks to the FCC documents, we've learned that the device supports CDMA 2000 and GSM 850, in addition to EV-DO Rev. A. Predictably, the phone also offers Bluetooth and 802.11b/g/n Wi-Fi connectivity. Still no word yet on the phone's name, release date, or pricing - but you can bet Verizon will be working overtime to get this big red monster to market in time for the holidays. looks like Verizons first windows phone 7 shows it is a windows phone in the second document maybe its the touch pro 3?!?! flag·ship [flag-ship] Show IPA –noun 1. a ship carrying the flag officer or the commander of a fleet, squadron, or the like, and displaying the officer's flag. 2. the main vessel of a shipping line. 3. any of the best or largest ships or airplanes operated by a passenger line. 4. the best or most important one of a group or system: This store is the flagship of our retail chain. But, I think those are bound to change because all the windows phones announced would have the windows symbol on it, just as every leaked windows phone 7 has show along with all their other windows mobile handsets. umm.. there is 4 capacitive buttons. The search button is red. back button, menu button, and home button. would a windows phone still be about to use the android market for apps? or is there something for windows? wtf? i've never heard such thing like WP using android market for apps.. where were you at? mars? 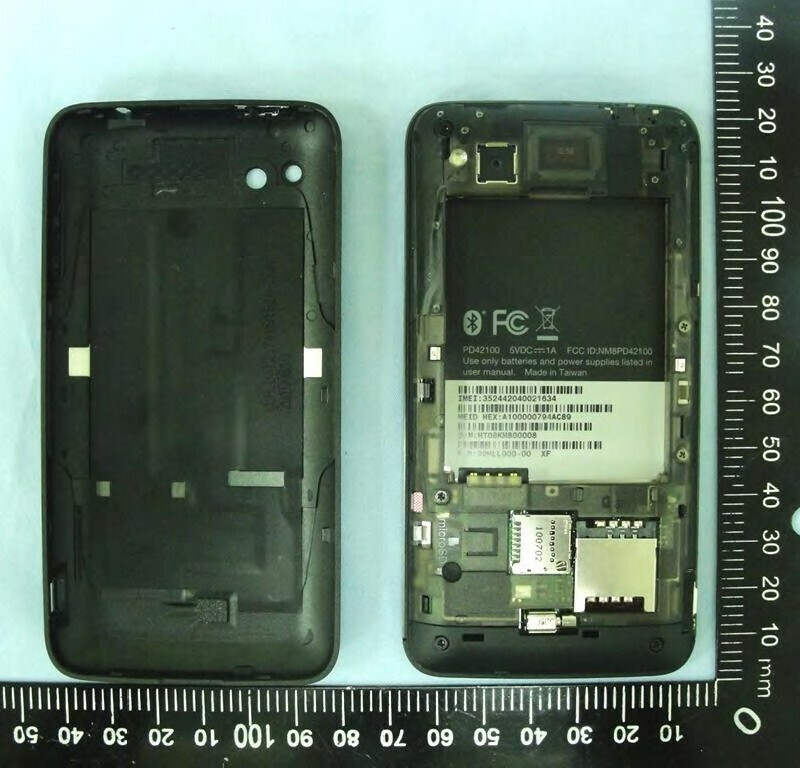 Ladies and Gentlemen its an ANDROID phone or so the article says. Dee de dee. 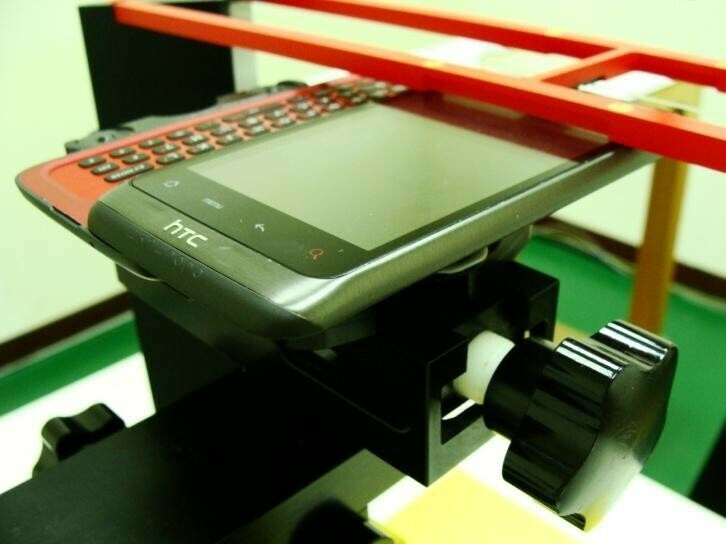 so its a WM7 with android UI HTC body and 4g radio!..HA! It has no windows button. It's clearly not a W7 phone. droid pro? Its one of the only phones in verizon's lineup with GSM and a 4 inch screen. 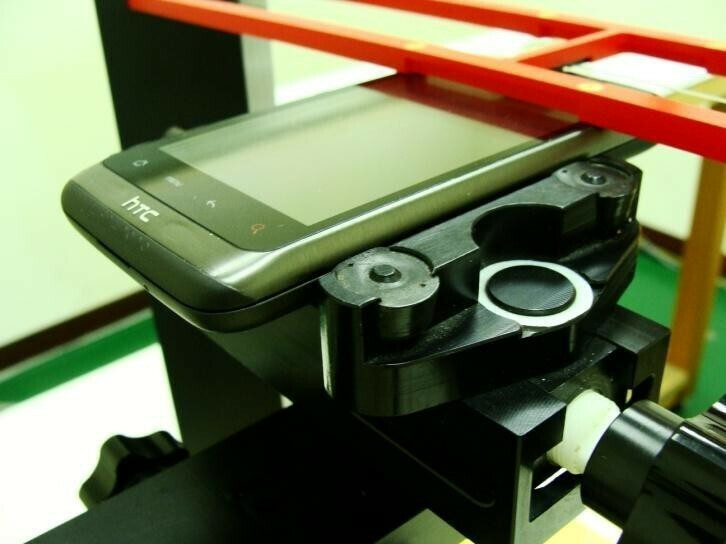 Since HTC made the DROID Incredible, I can't see why they shouldn't make the droid pro as well. Definitely not WP7. Most likely the Merge. Maybe the Scorpion if there are still rumors about that floating about. Possibly the Scorpion will turn out to be the Merge. Who knows... Sooooo, if it's rocking the dual CDMA and GSM, would that mean that if (pretty big "if" here ) it did have a front facing camera that it would be able to make a call and use data for video calling at the same time? Or make a call and do other data tasks simultaneously? That's one thing I wouldn't mind Verizon addressing just to check it off the list. go read the fcc documents states windows phone. dude its an android phone for sure. I was asking the htc rep if we were ever to get a slider android phone like the did for tmobile and he said "yes, very soon" so i'll take it that this is what hes talking about. pretty dope phone if you ask me. im holding a samsung fascinate right now and i have to say that 4" is the perfect size for a smartphone screen. but ya, for the people doubting, fcc document might have a mix up or something cause thats the button layout for android. all windows phones have a windows button.